This is obviously an exciting opportunity as new supercomputers are being built at Oak Ridge, Argonne, and Lawrence Livermore National Laboratories. These supercomputers are being built to both aid in research and prepare for the eventual development of exascale computing systems that are vastly more powerful than our current inventory of high-performance machines. While there may not be a great deal of direct money available for vendors here (due to the systems integrators controlling the dollars), big data solution providers should be on the lookout to help manage the large amounts of data and processes that these systems will require. COTS vendors who can provide tools that monitor the development of large-scale projects might also want to approach the personnel of the three labs, as managing hundreds of millions of dollars can be a complex task. The addition of new high-performance computing systems also means more requirements for hardware, like networking and storage at these labs. However, keep in mind that the legacy of the Federal Data Center Consolidation Initiative (FDCCI) and PortfolioStat are finally starting to be felt at the DOE labs. Labs are much more conscious nowadays about how they acquire hardware and software to introduce into the data center environment. Lab managers recognized how inefficient it was when researchers working on different grants would acquire the hardware and software they needed without understanding how those requirements could be consolidated. While you can generate demand for your IT solution by working directly with researchers, you’ll also want to work with data center leadership to ensure your product has a place in their data center. It’s crucial to approach each group with a tailored message that will resonate with them. Researchers care about systems that help improve their ability to make new scientific discoveries. 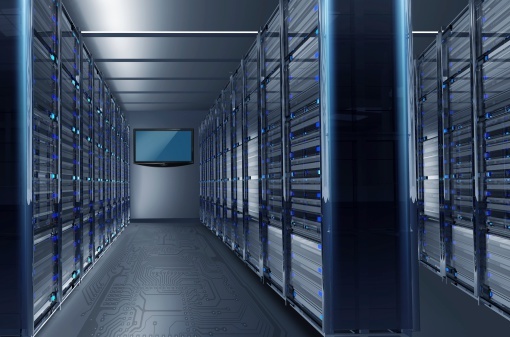 The data center managers will care about systems and tools that can enhance the efficiency of operating the costly infrastructure these supercomputers require. And remember that you’ll also want to lead with a security story to the DOE official, because cybersecurity and compliance with the JC3 are essential to every Department of Energy lab. Need help identifying top decision-makers and opportunities within the Department of Energy? Contact immixGroup’s industry-leading Market Intelligence team today to learn about specific offices and contacts that have a pressing need for your solution.